Aaron has years of experience and advanced training in solar and storage system integration. 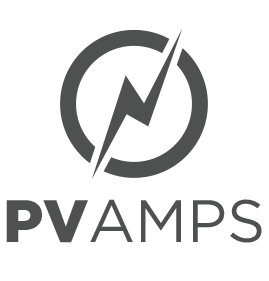 Aaron is responsible for the design and layout of Commercial and Utility scale PV systems. His experience includes multiple school carport projects, commercial rooftops, and multi-megawatt (MW) single axis tracker projects. 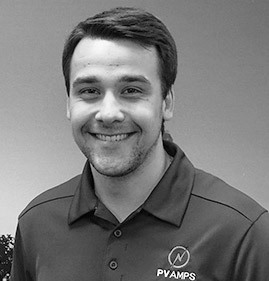 Aaron is well versed in balance of system equipment selection and the design of DC and AC collection systems, including wire and gear. He prepares full permit packages and handles all Construction Administration duties on his projects. His attention to detail and curiosity are leading him to the analysis and performance testing of PV Systems. Aaron has a B.S. in Mechanical Engineering from Sacramento State University, is a NABCEP PV Associate, and an Engineer in Training (EIT).